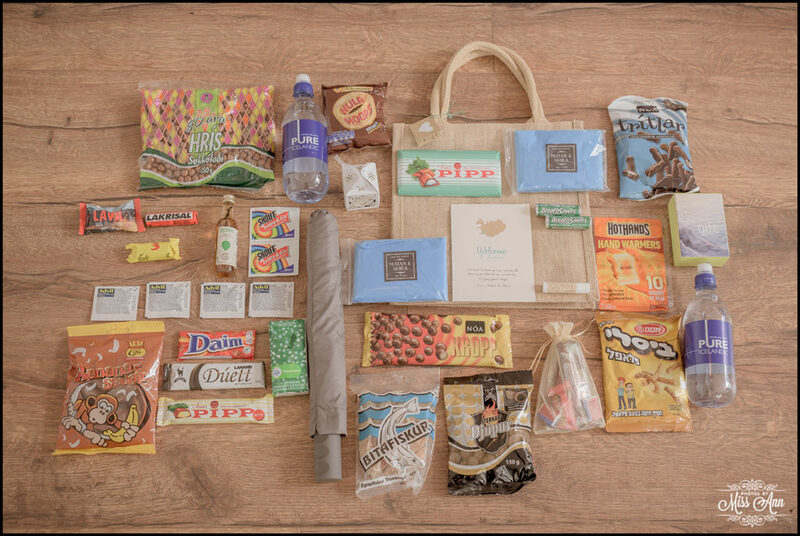 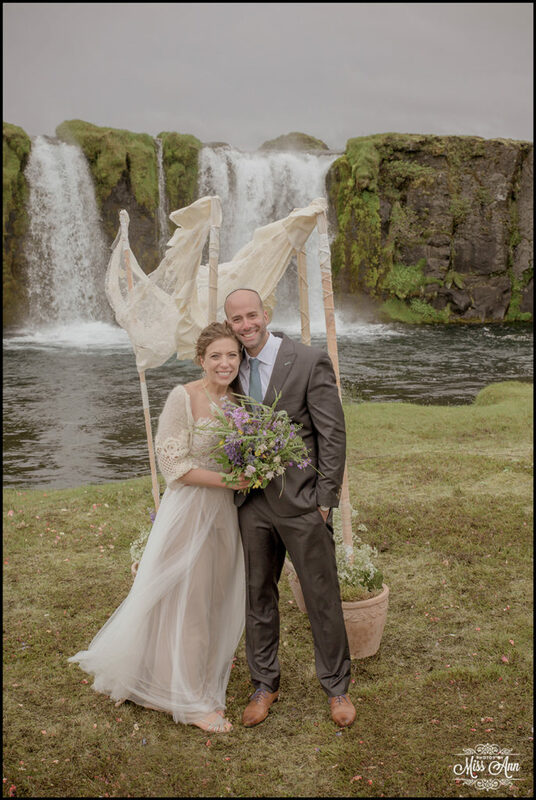 Well-traveled audacious New York City couple Shira and Matan were in search of an unforgettable experience for themselves and their 50+ wedding guests. 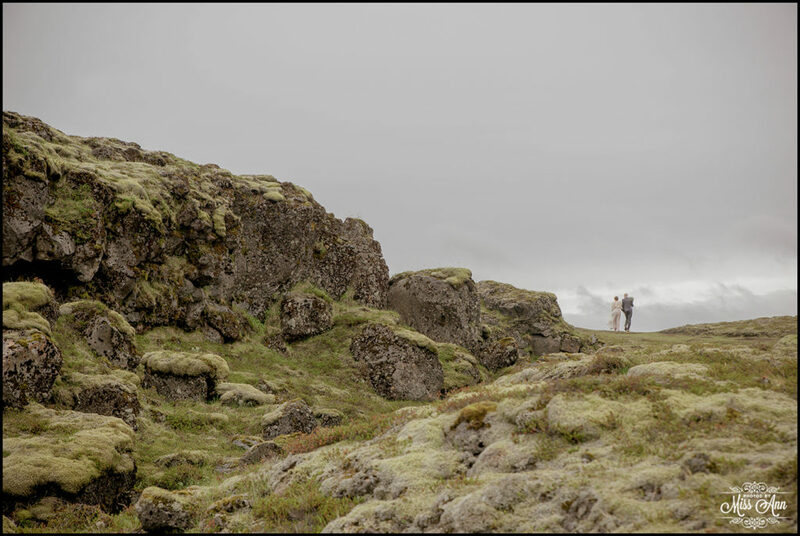 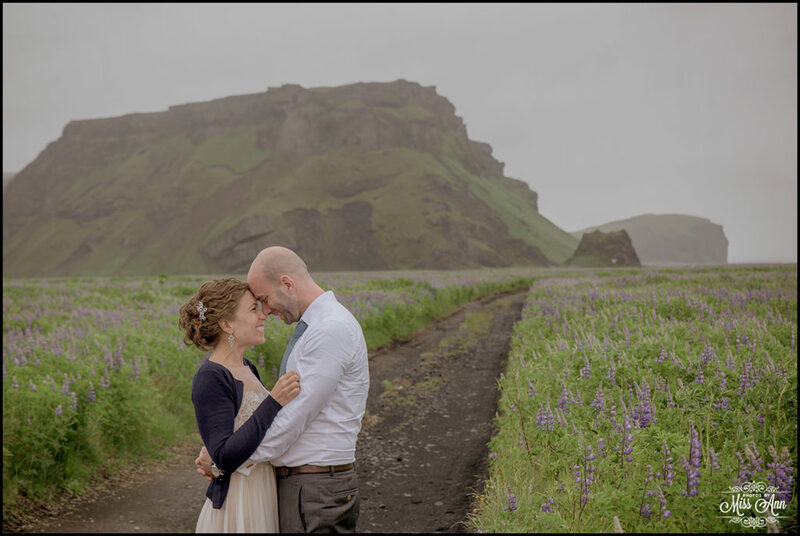 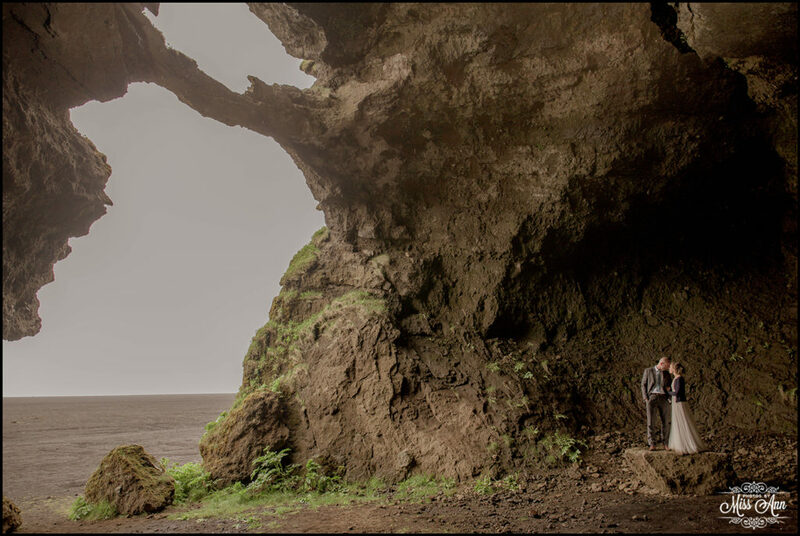 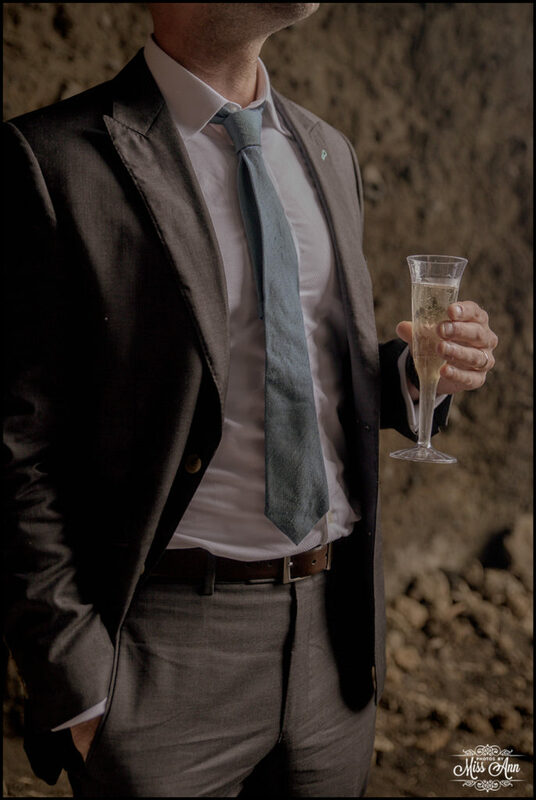 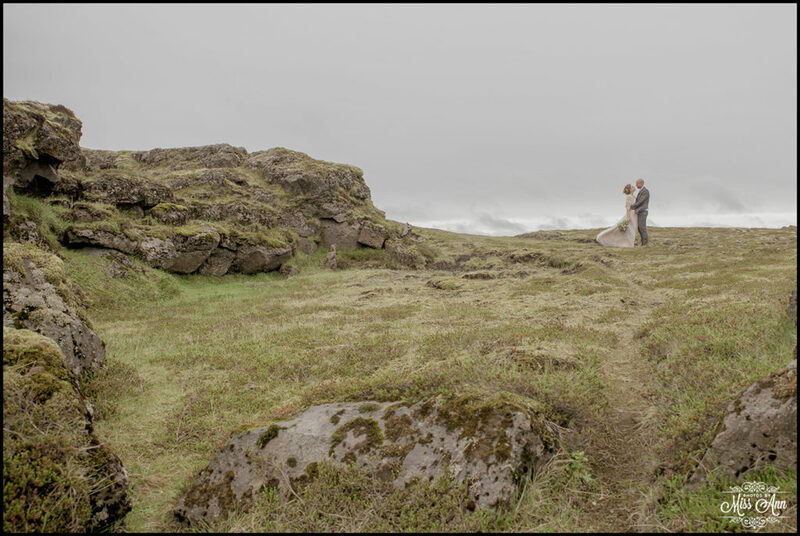 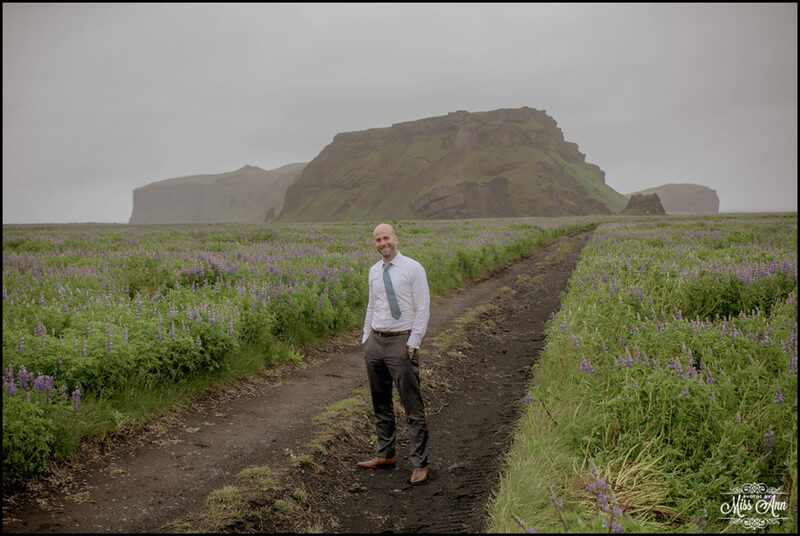 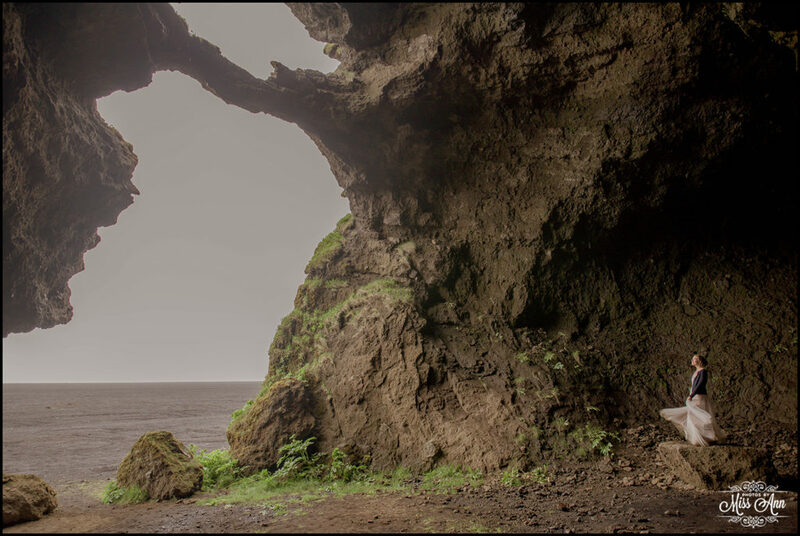 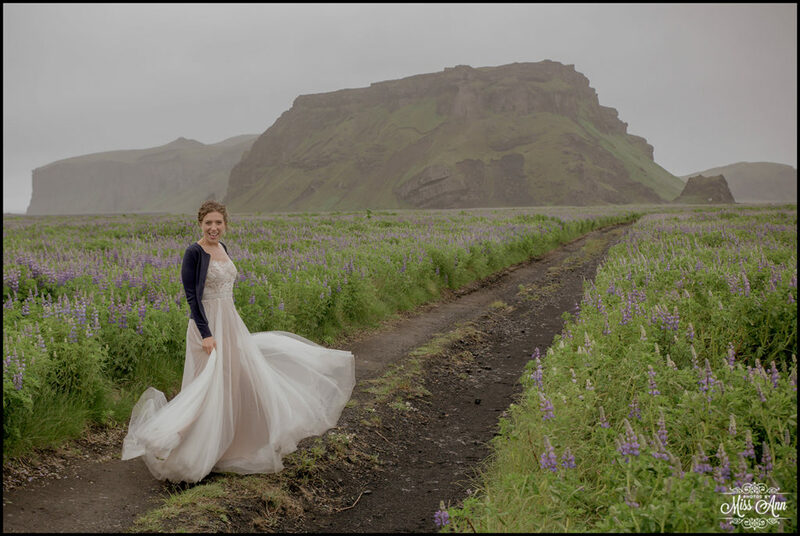 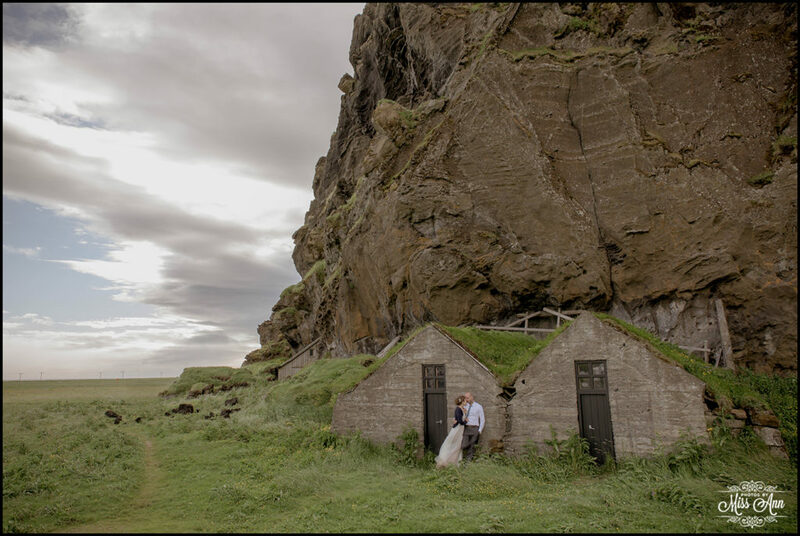 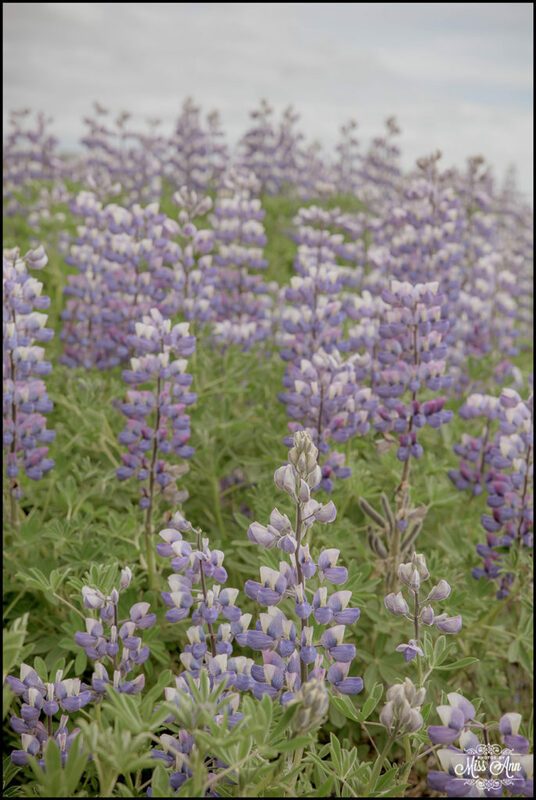 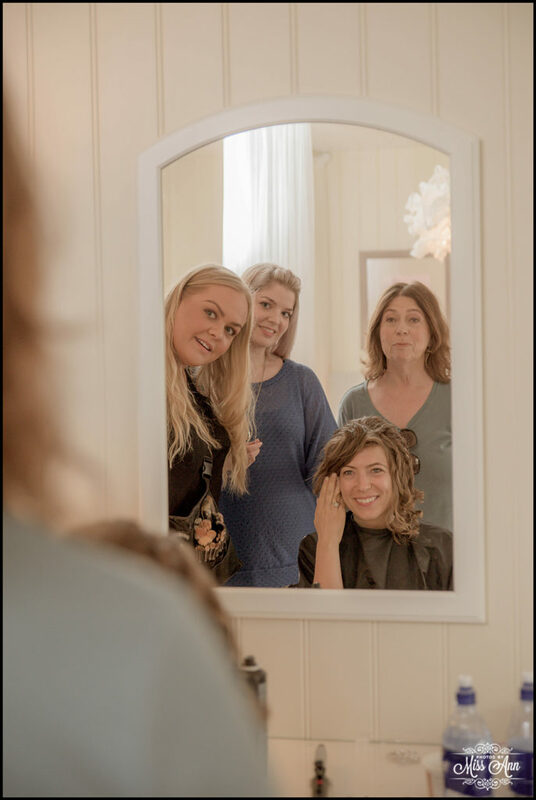 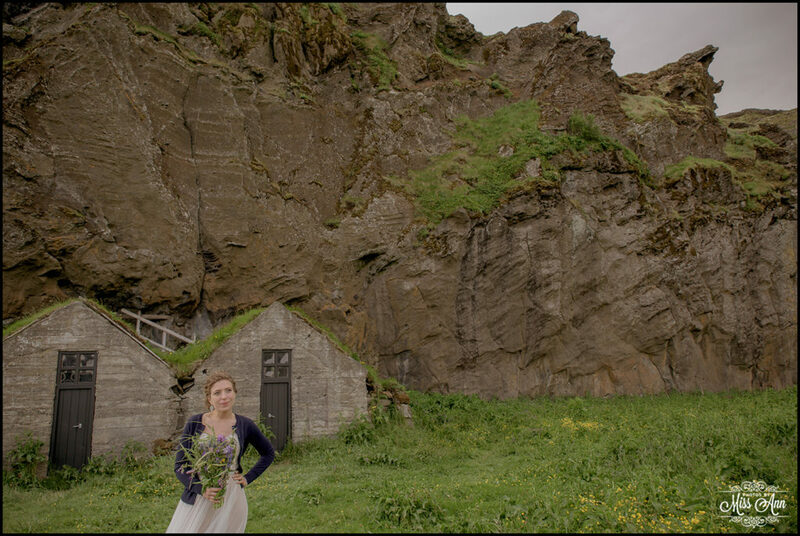 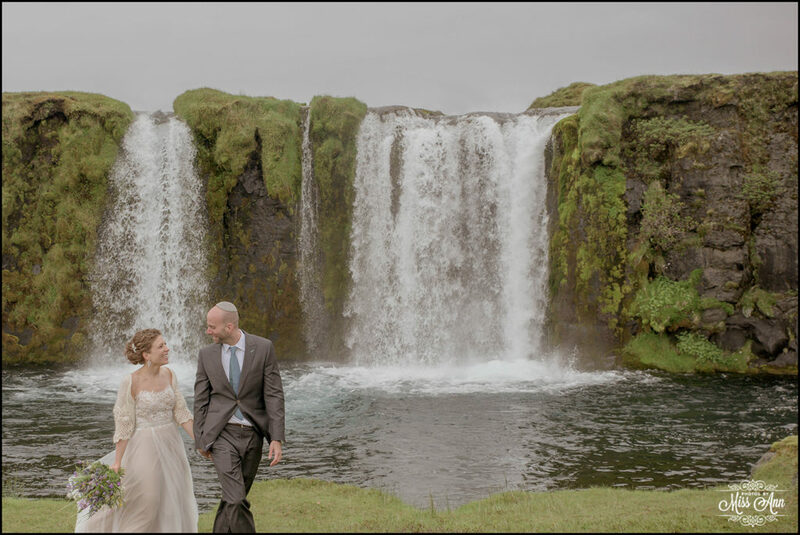 You know, a wedding adventure they didn’t even know they wanted until they stumbled upon our Iceland Wedding Planner Blog =) So of course when they found us we Skyped, their adventurous vibe meshed with mine, and we hit the ground running! 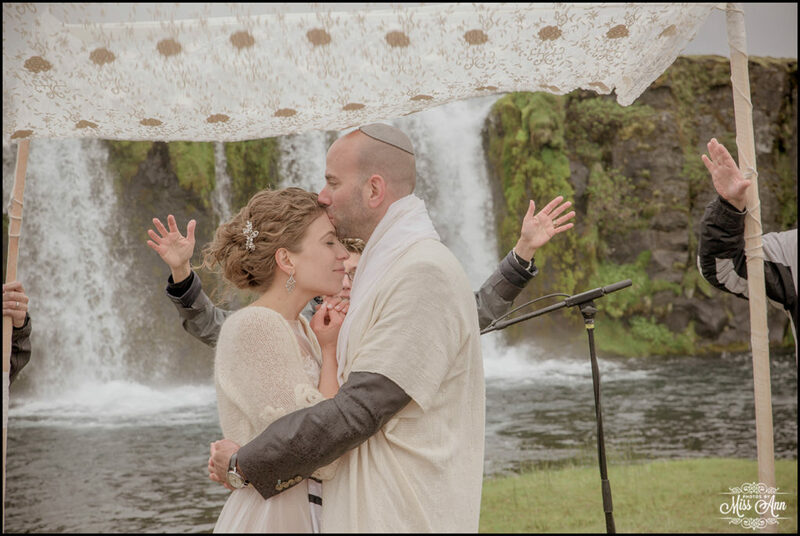 Shira and Matan are one of the most amazing couples I have ever met! 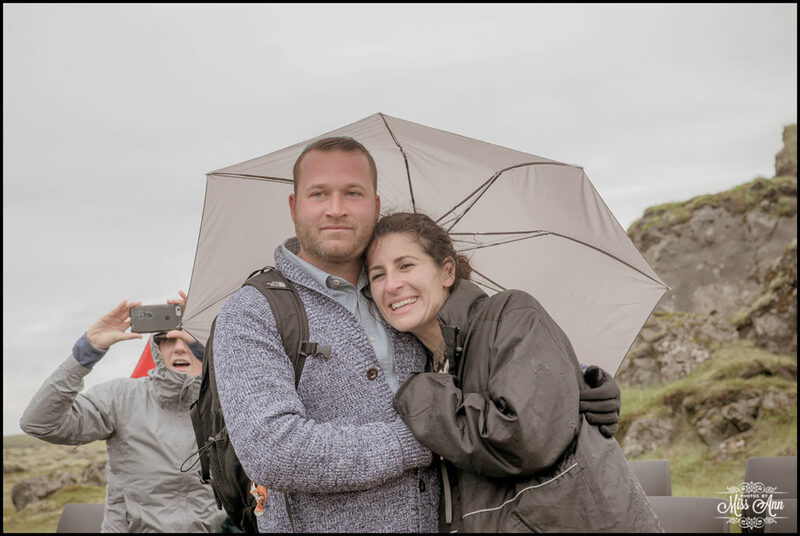 They were brought together by their passion for travel, love of NYC, and have an amazing deep rooted love and respect for each other, that most of us can only hope to have one day. 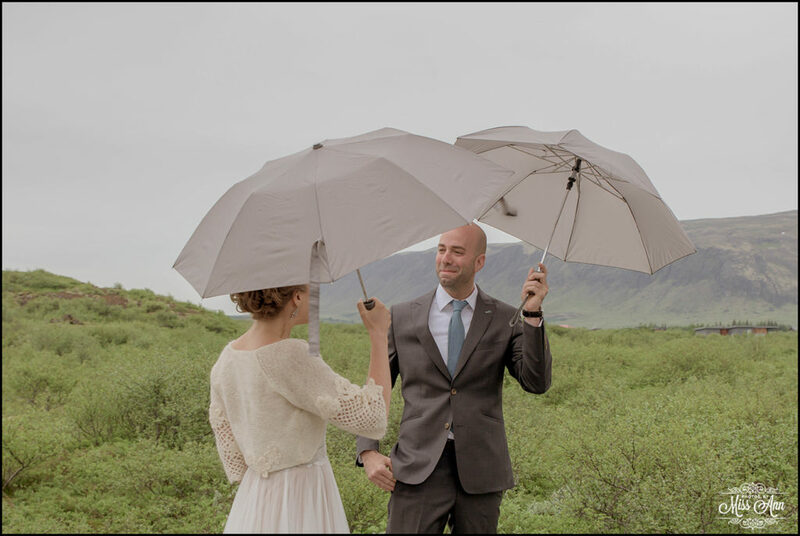 Seriously, I’m envious! 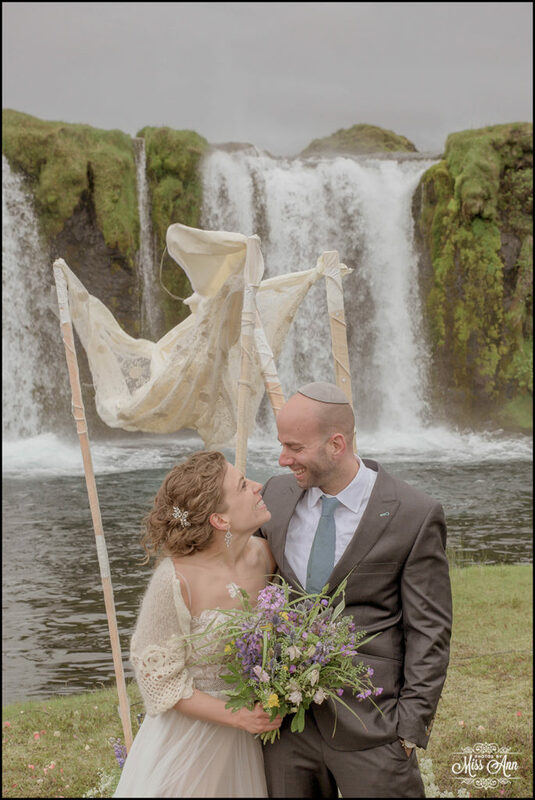 Shira is beautiful, articulate, and just GLOWS when she is in Matan’s presence! 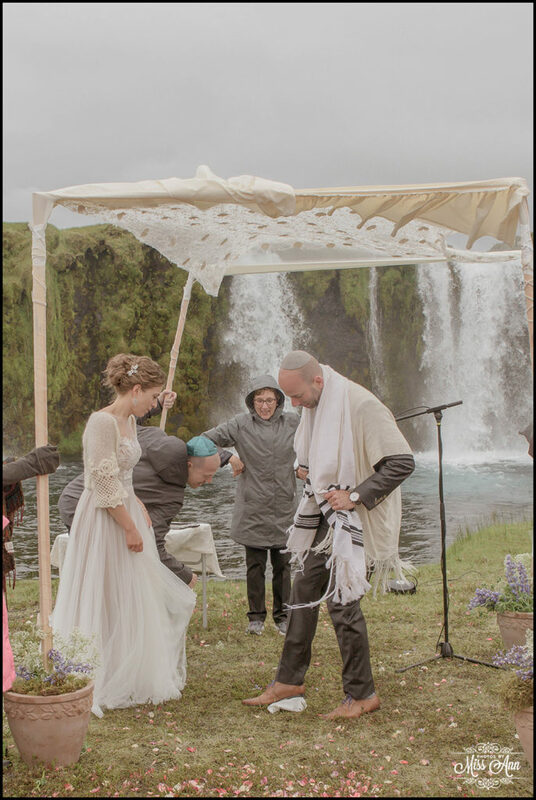 Matan is beyond GQ, professional, and cares for Shira like every man should. 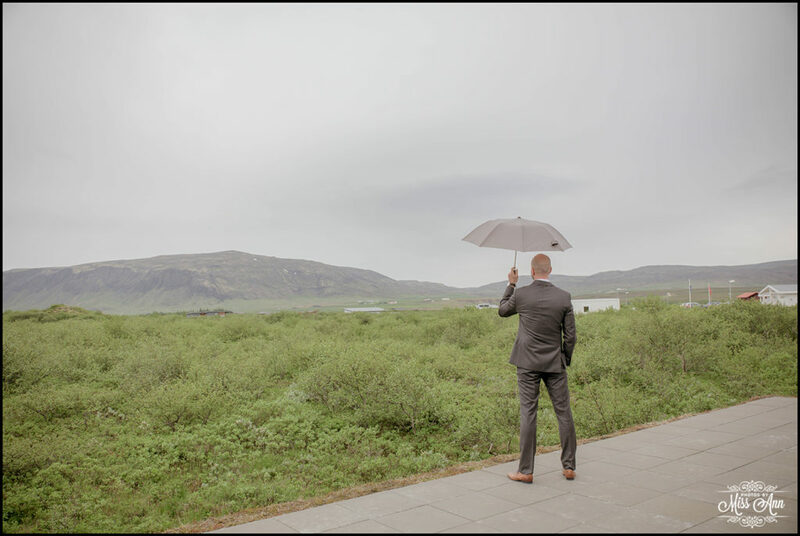 So you know how I always say that Iceland is moody and unpredictable and you should be prepared for the worst weather conditions no matter the season? 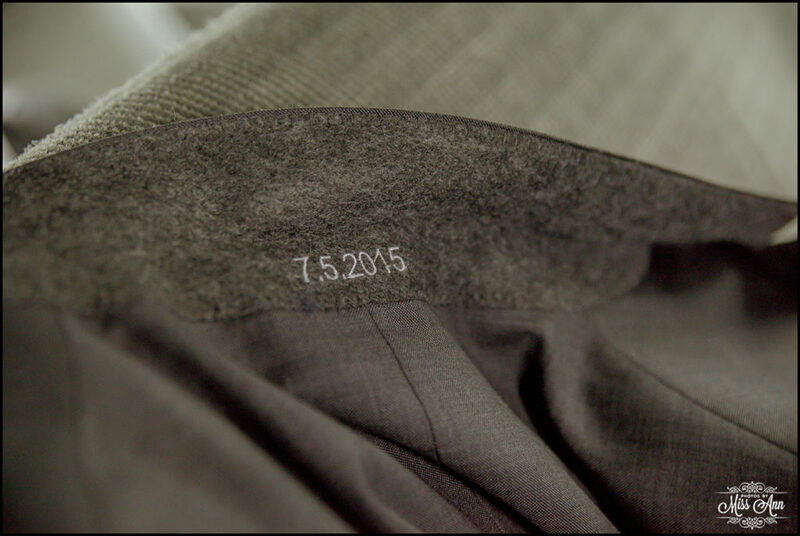 I’m not kidding. 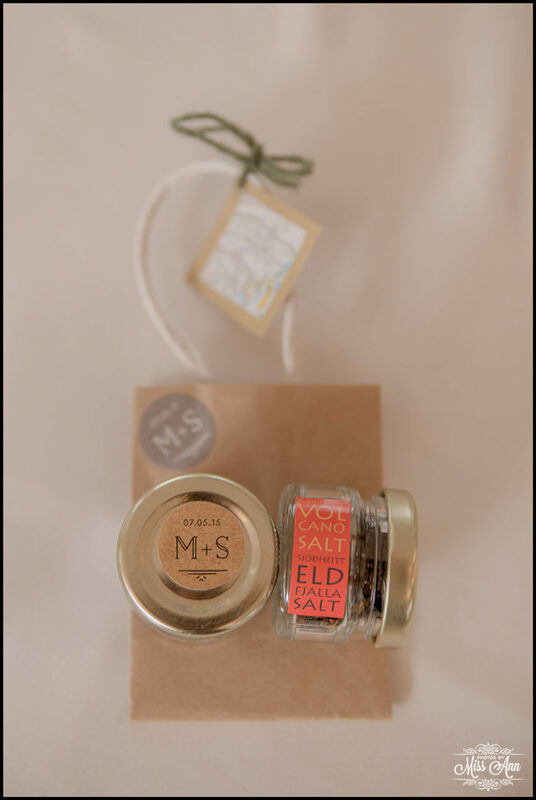 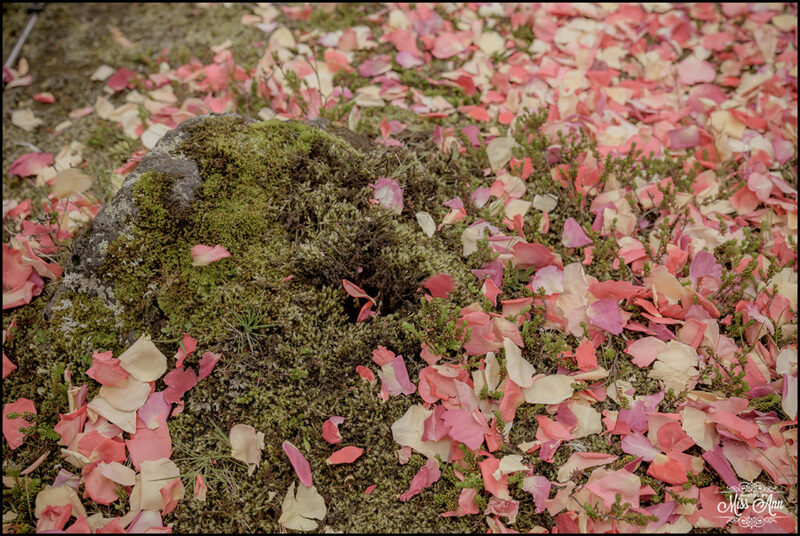 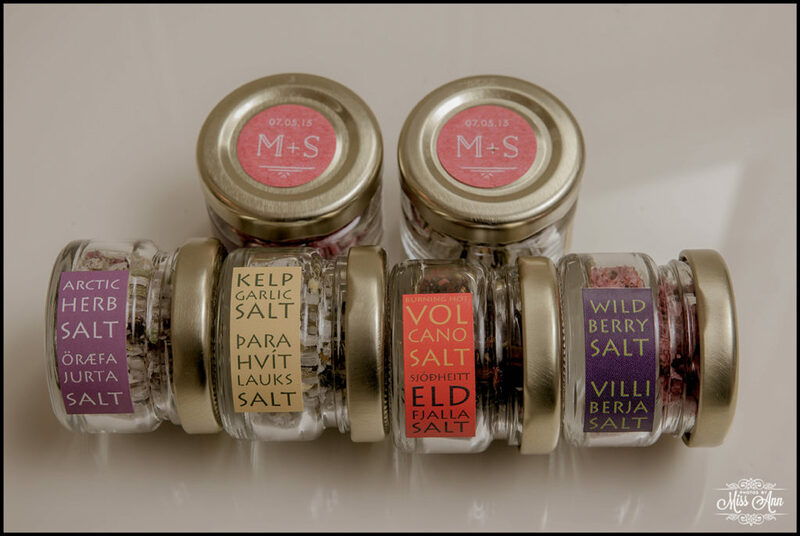 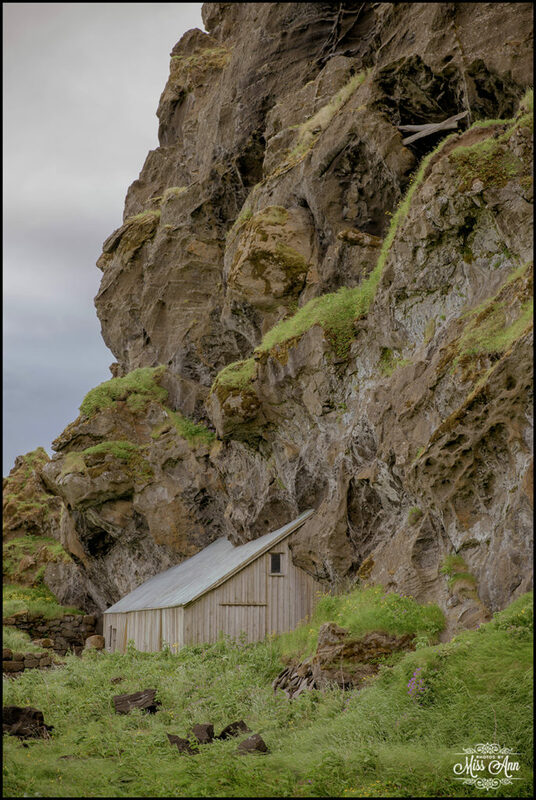 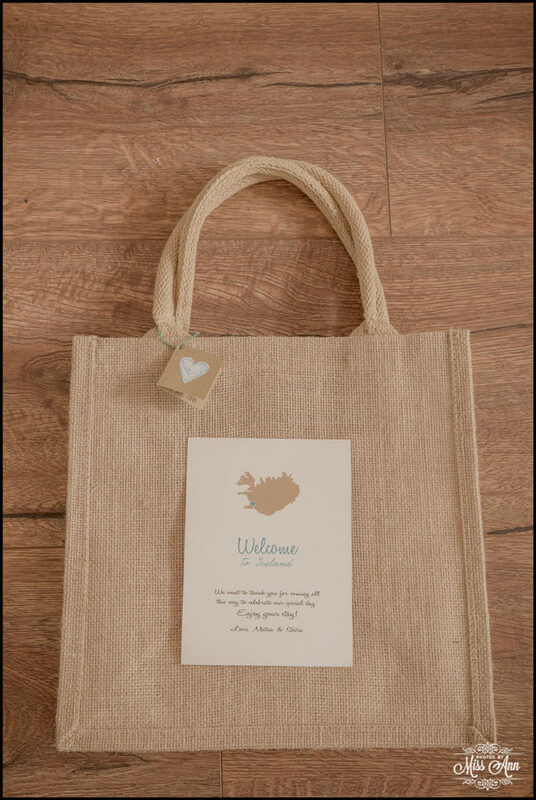 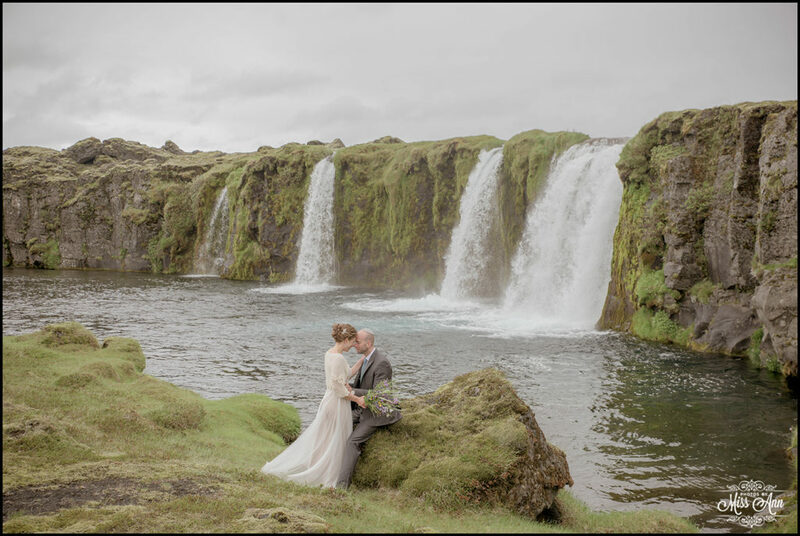 It doesn’t matter if you’re getting married in the middle of winter or summer, you need to be a couple that embraces the essence of Iceland and her fickleness. 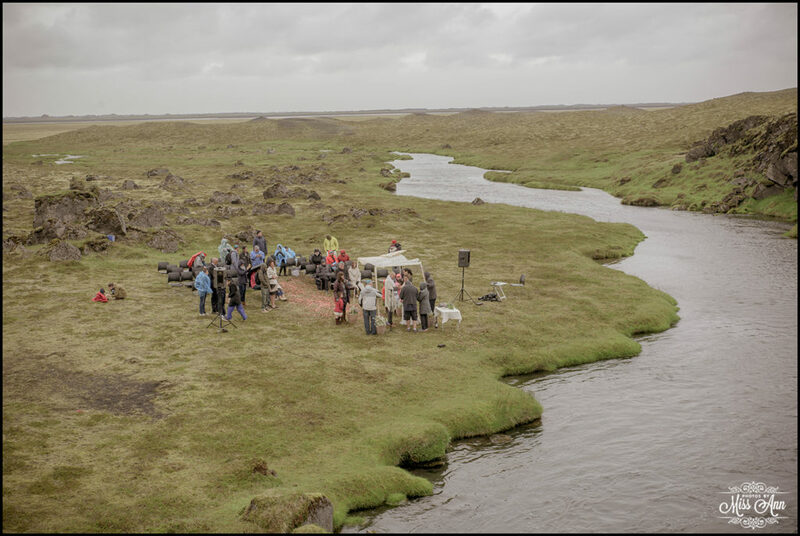 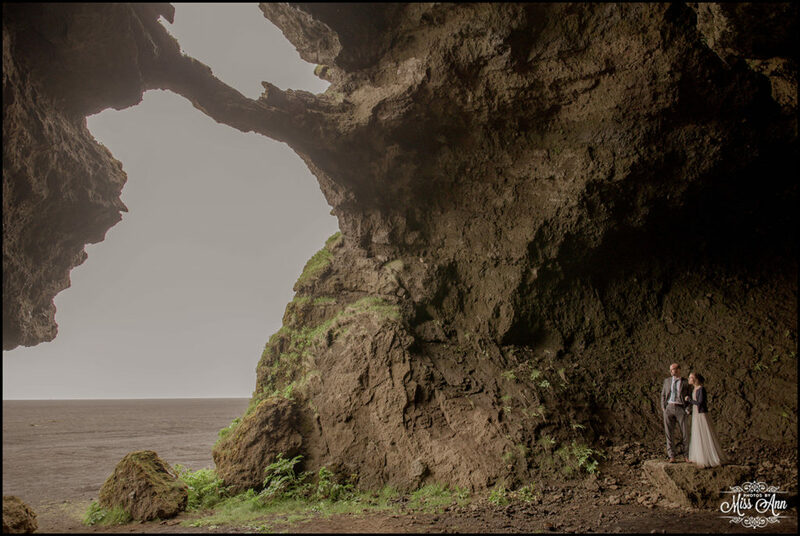 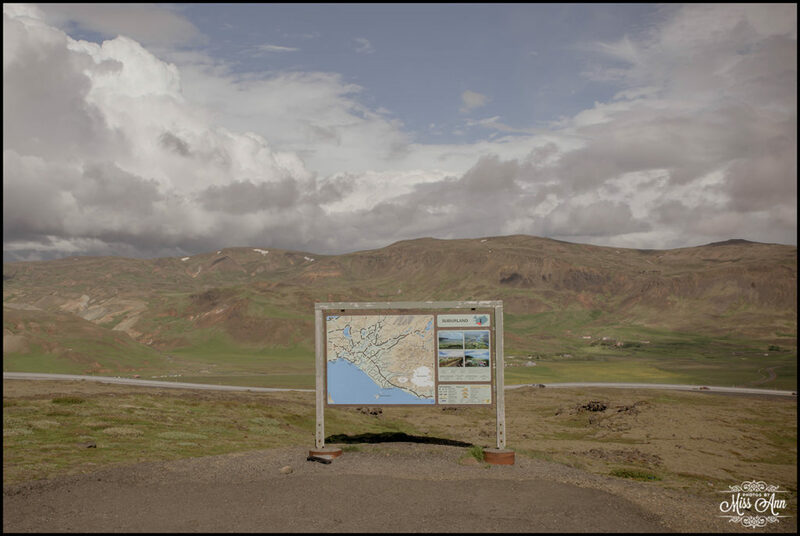 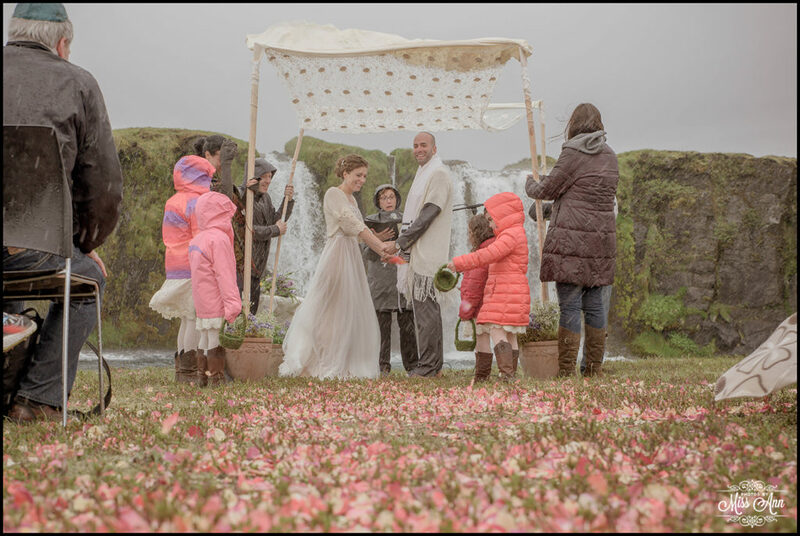 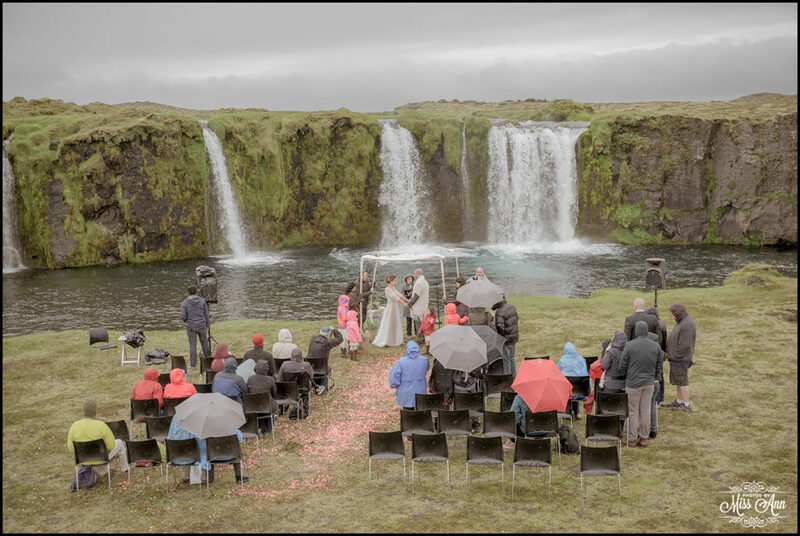 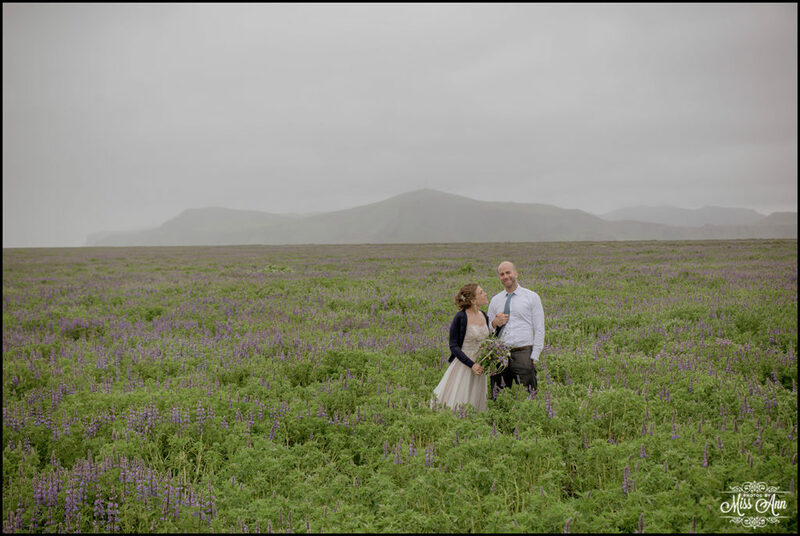 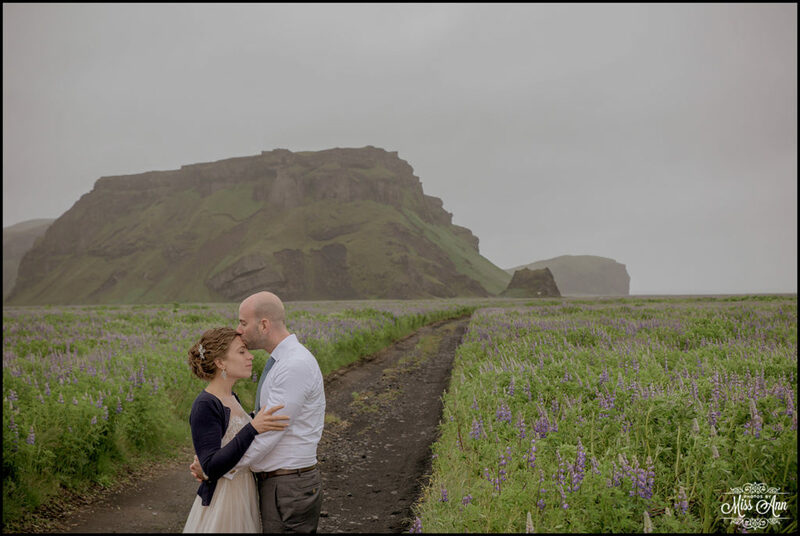 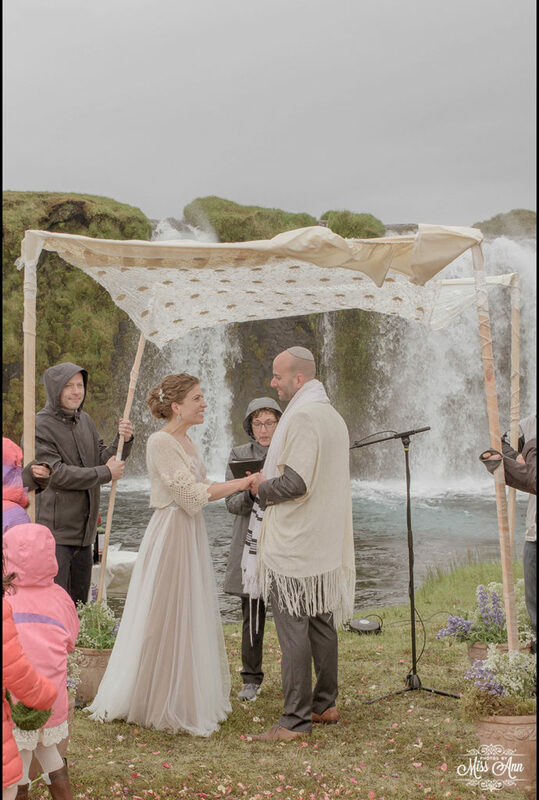 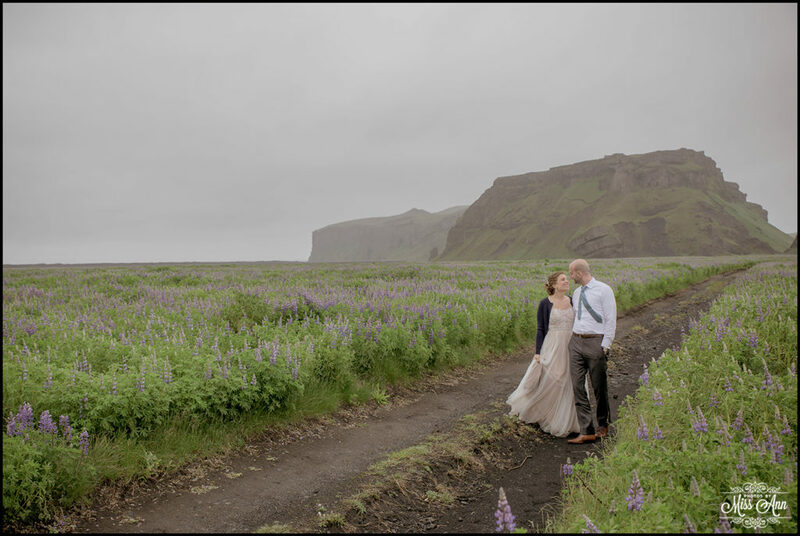 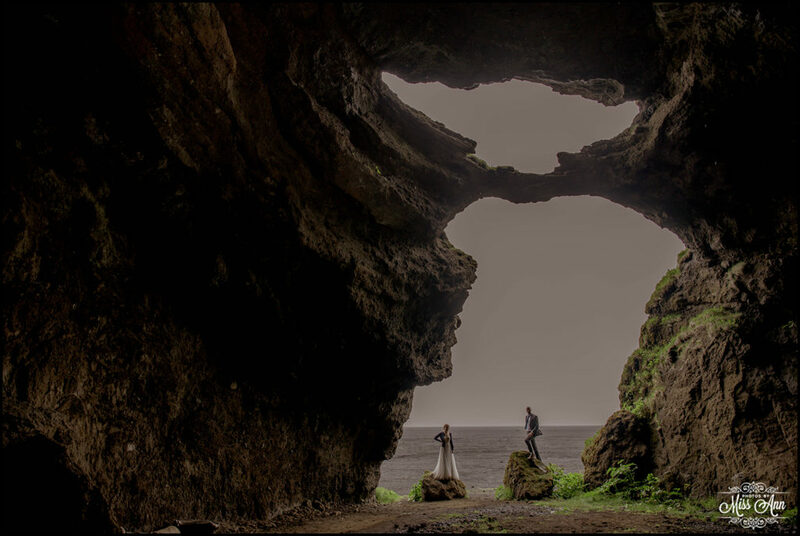 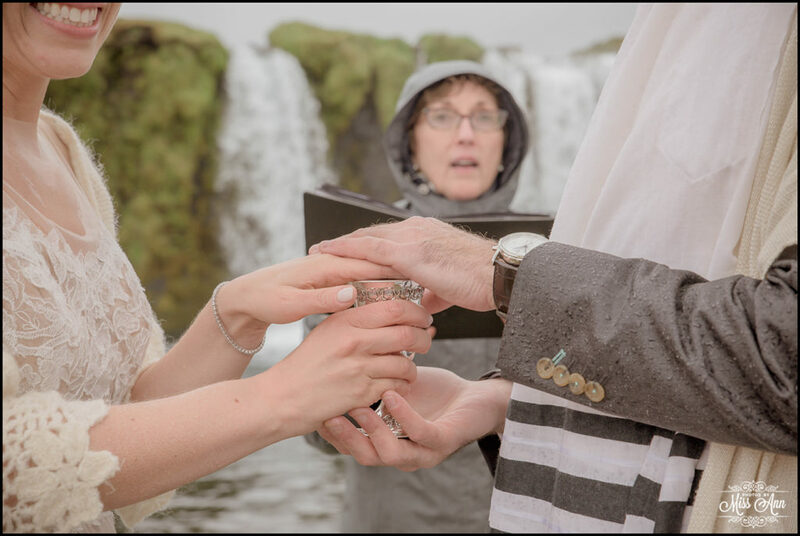 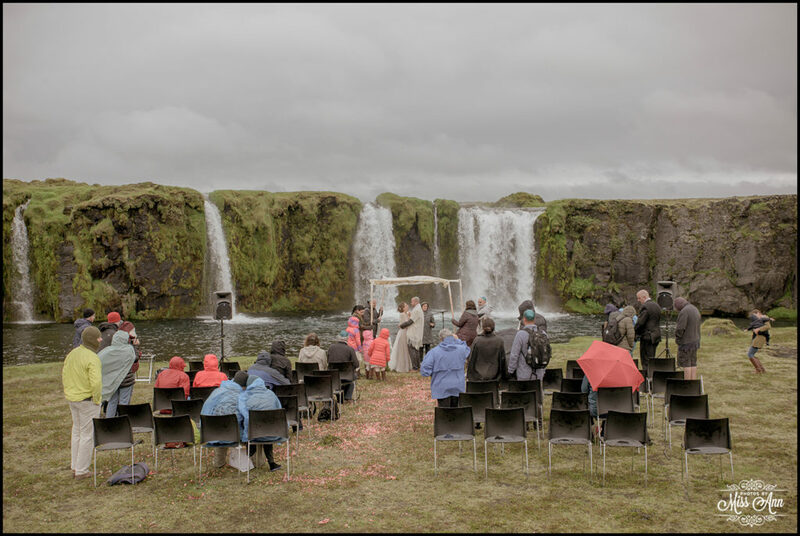 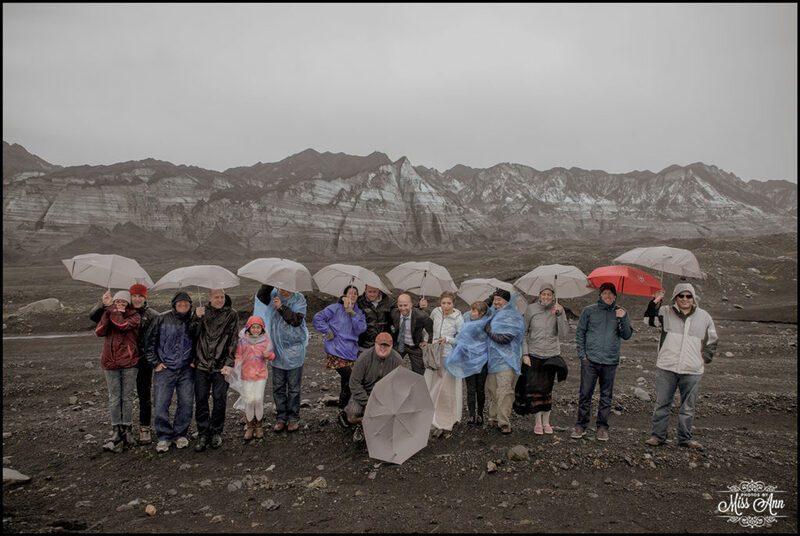 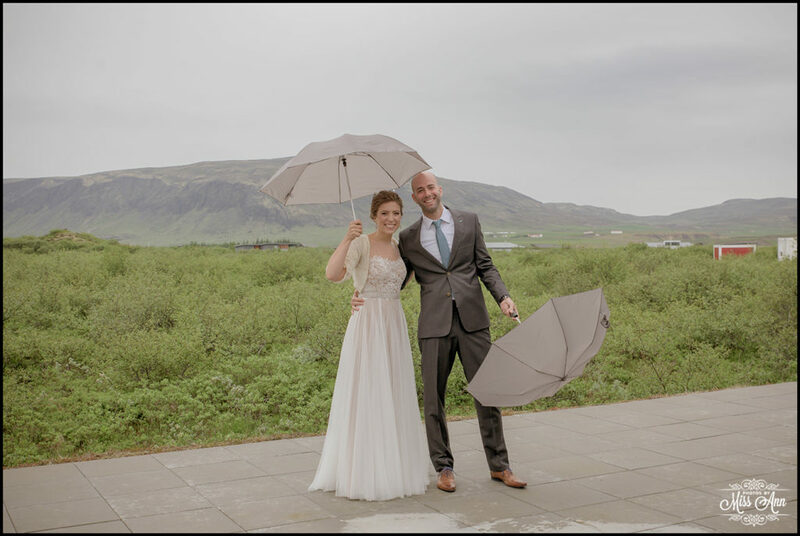 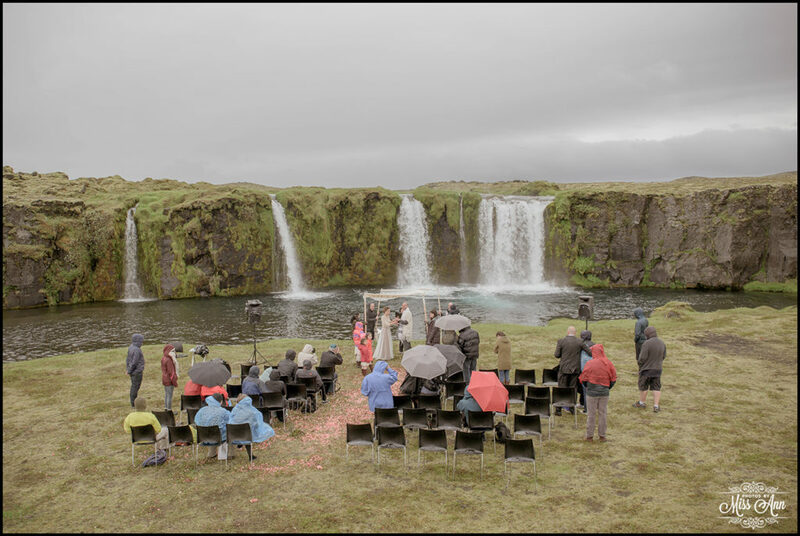 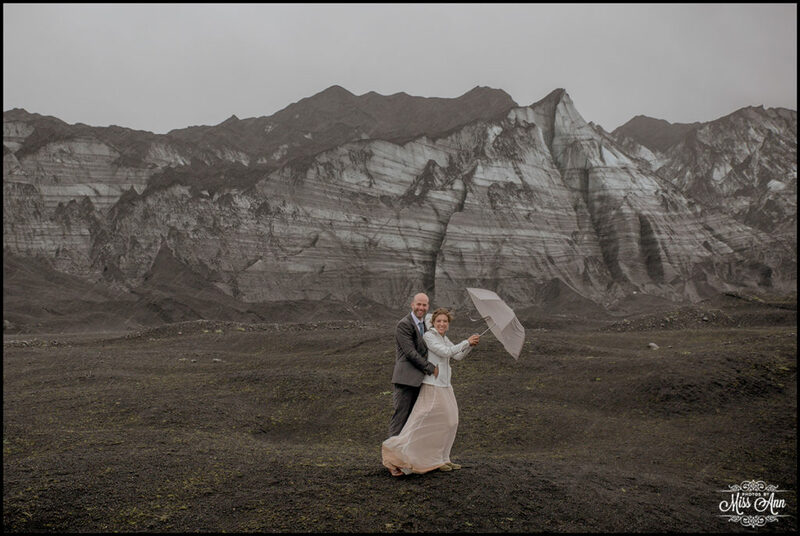 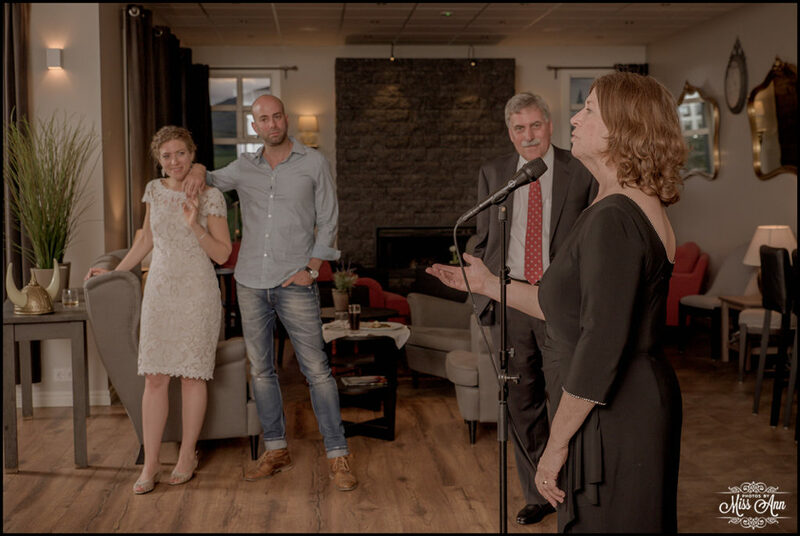 Shira and Matan were married on Sunday, July 5th 2015 and were primed for Iceland’s ever changing conditions and equipped their guests with poncho’s, umbrellas, and luxurious super jeeps for their Iceland wedding adventure. 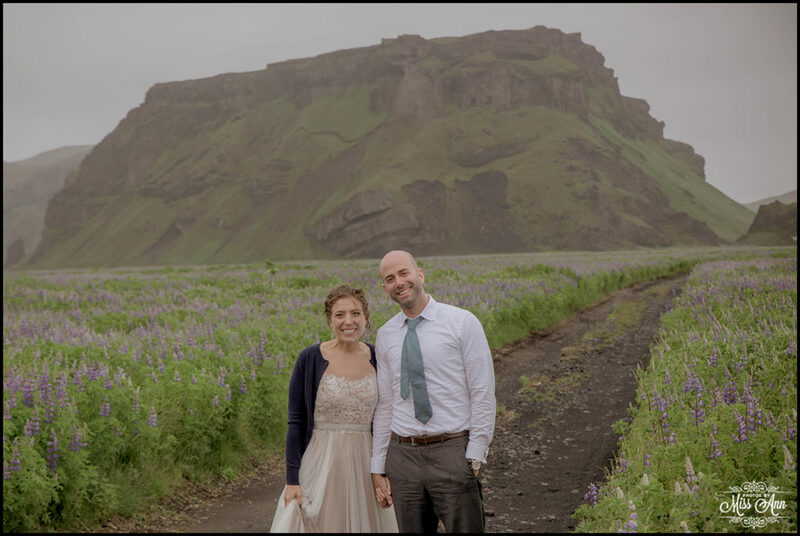 Turns out they needed them! 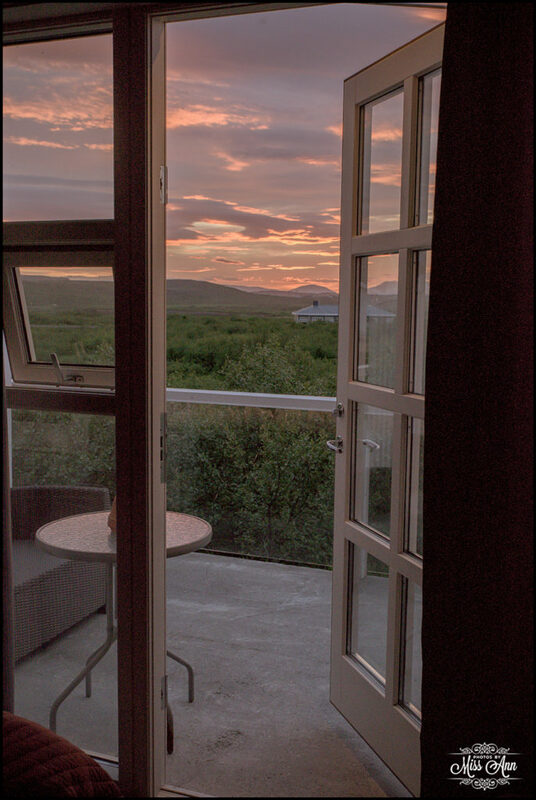 The day began at Hotel Grimsborgir which is a beautiful hotel in Selfoss, Iceland. 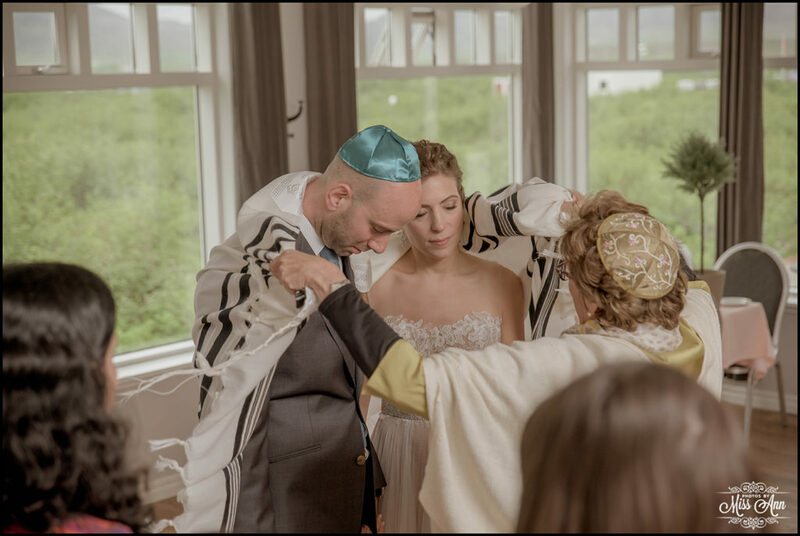 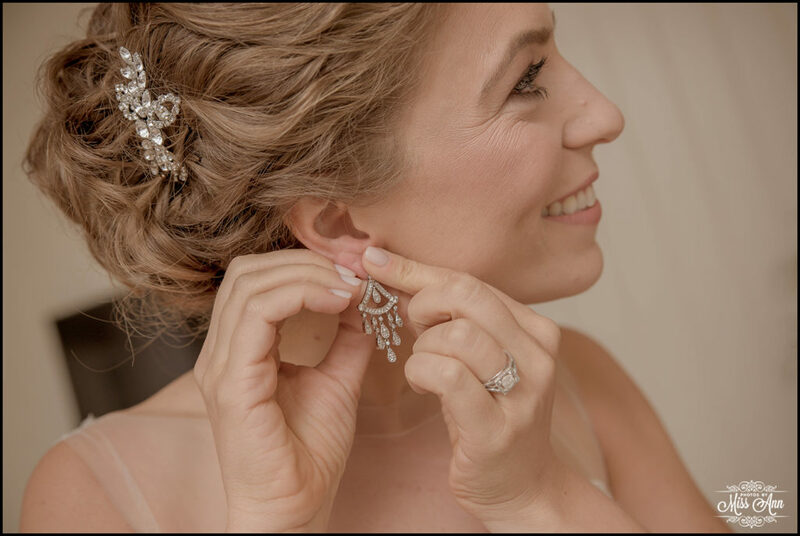 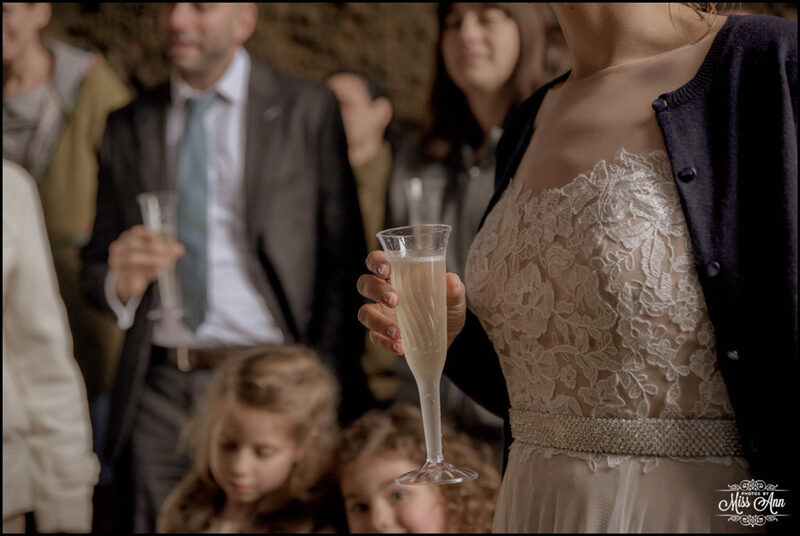 Shira adorned a beautiful BHLDN dress for their ceremony while, Matan had a custom suit from NYC that was even embroidered with their wedding date! 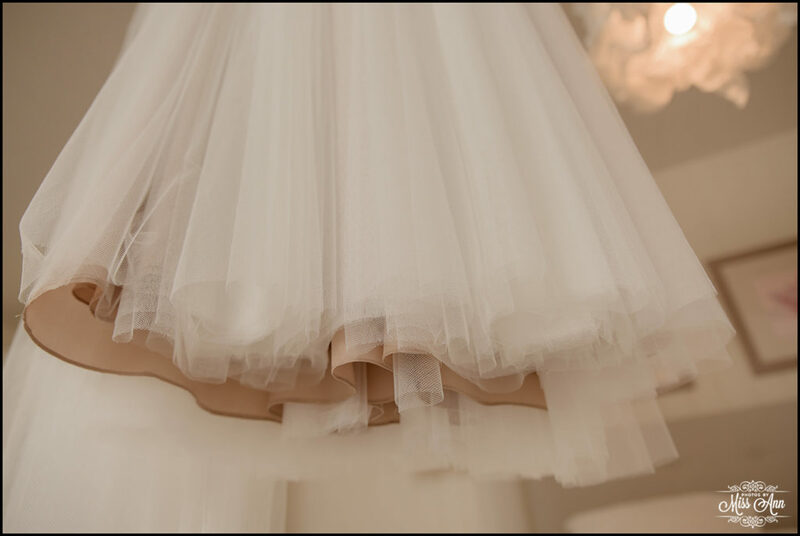 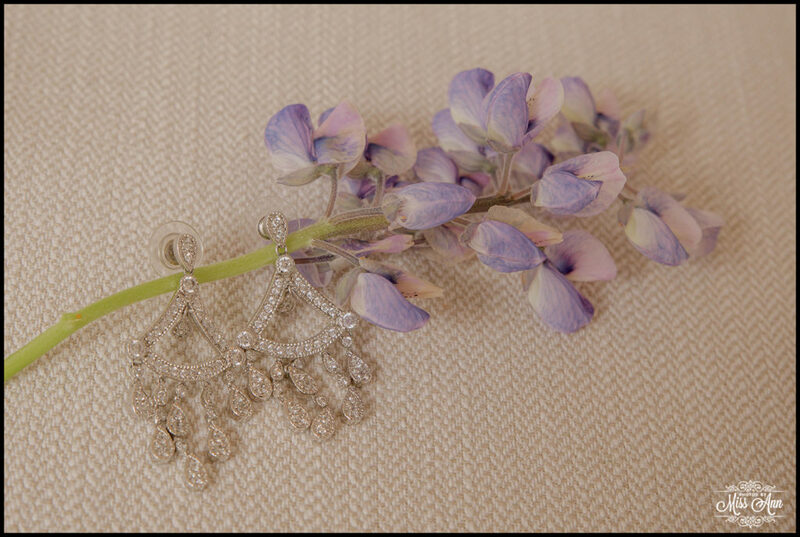 I love details and all of theirs were swoonable! 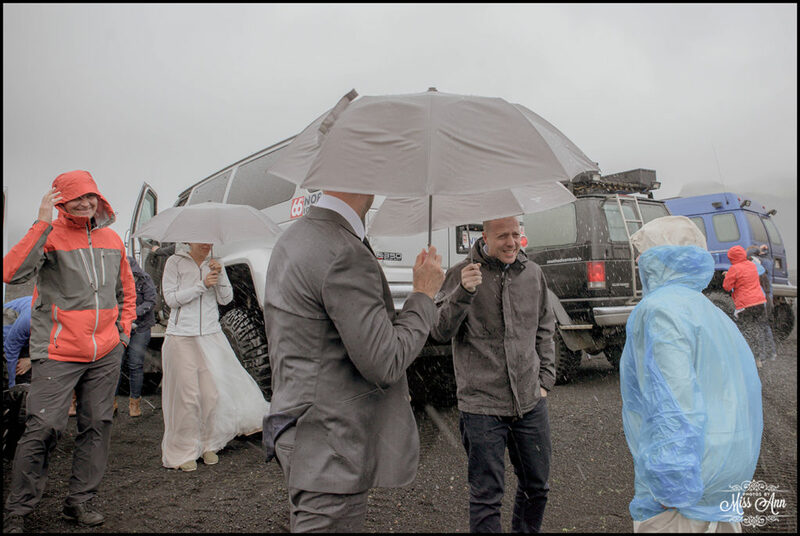 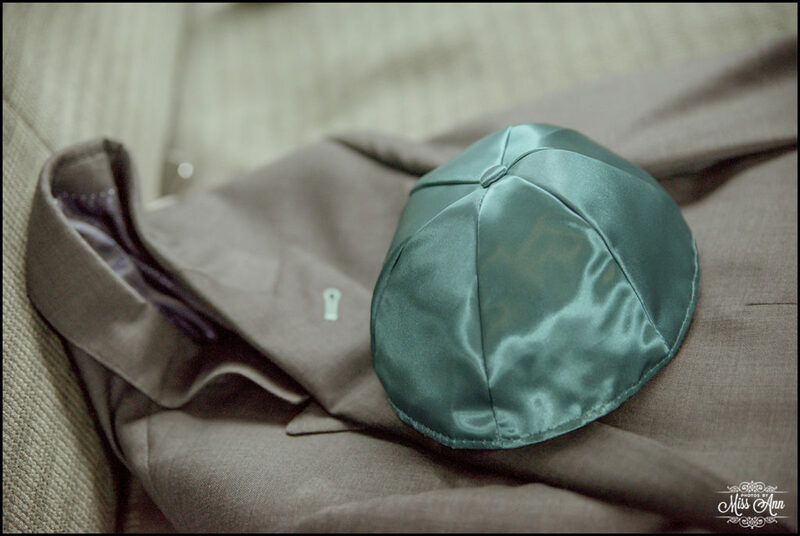 The Jewish contract signing began at 7:15am with their immediate family and following all of their guests loaded into the super jeeps for the day’s super-secret Iceland wedding adventure! 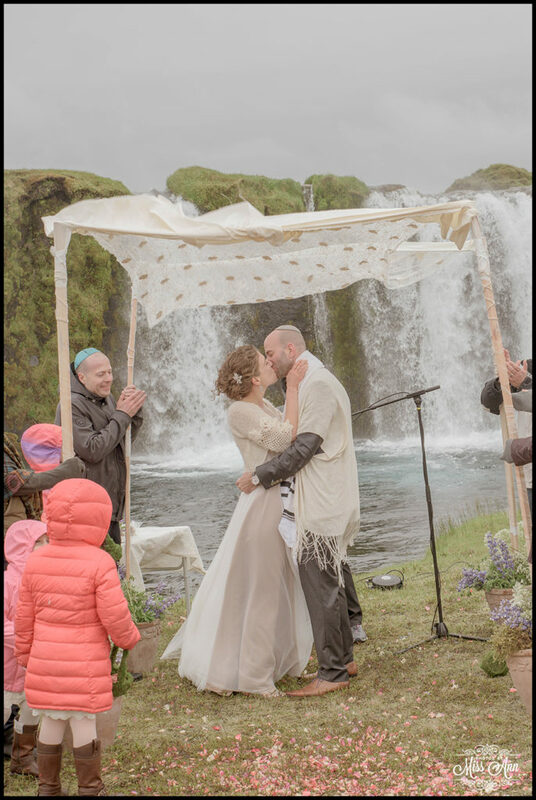 The Chuppah was set against a super-secret waterfall and even though it was pouring down with rain, Shira, Matan, and all of their fabulous guests had endless smiles on their faces! 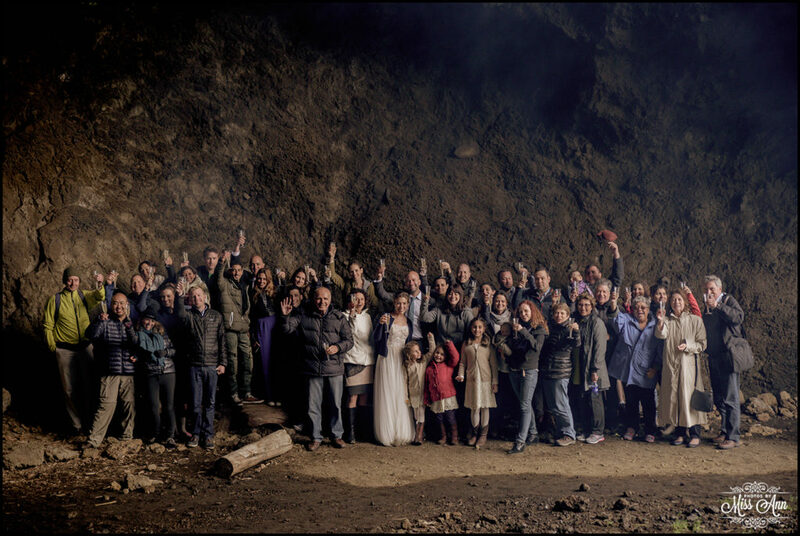 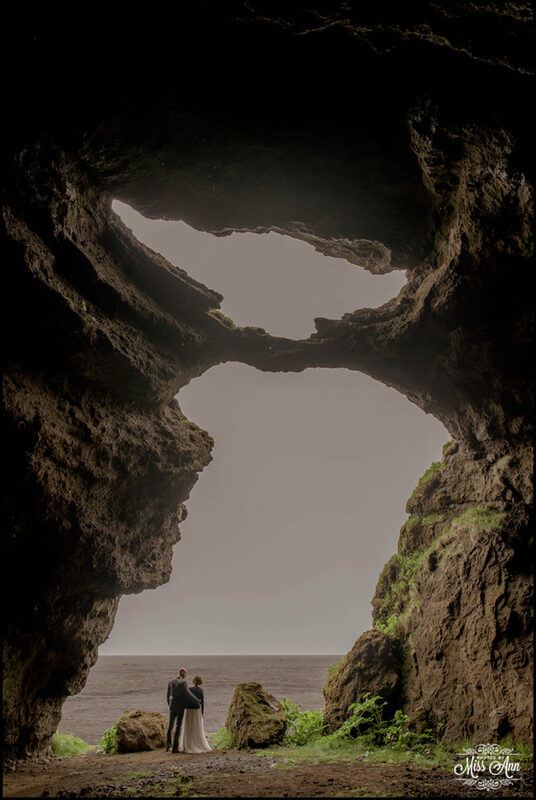 The adventure continued to a glacier and gorgeous cave where the couple held a wonderful champagne toast! 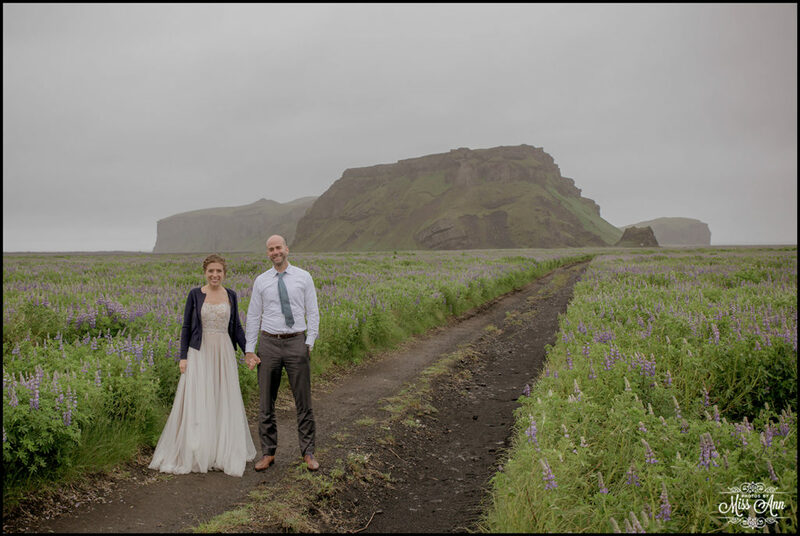 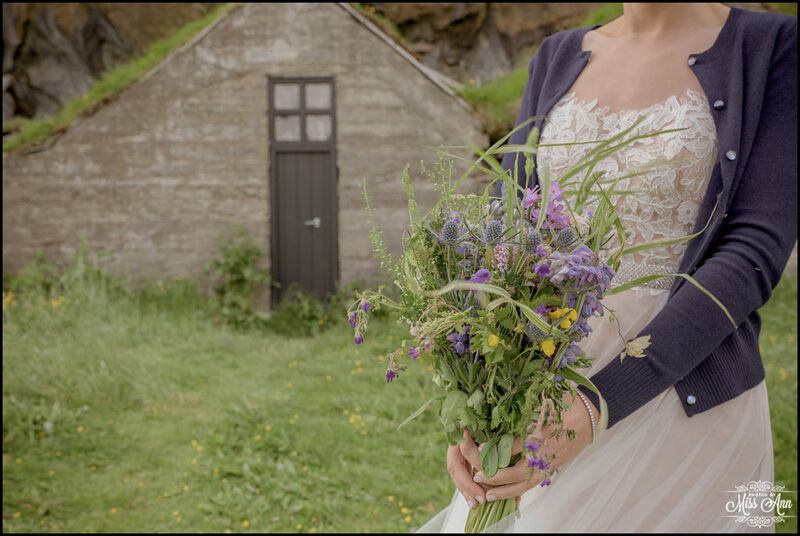 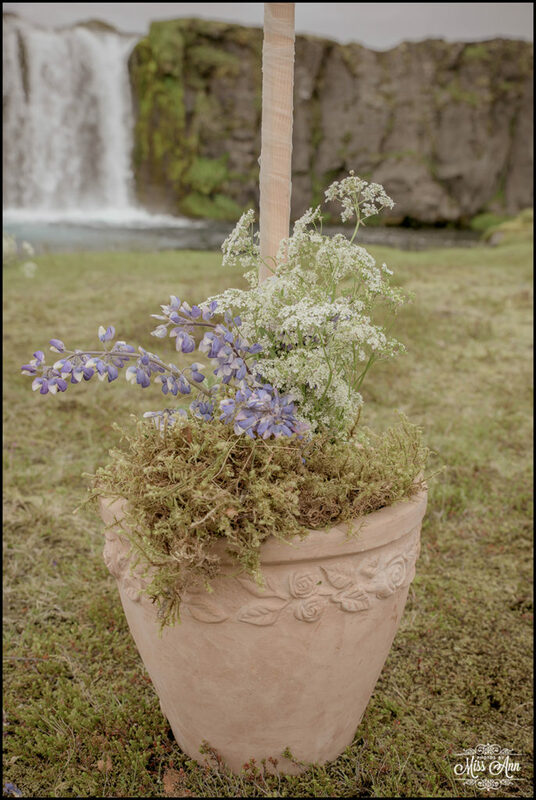 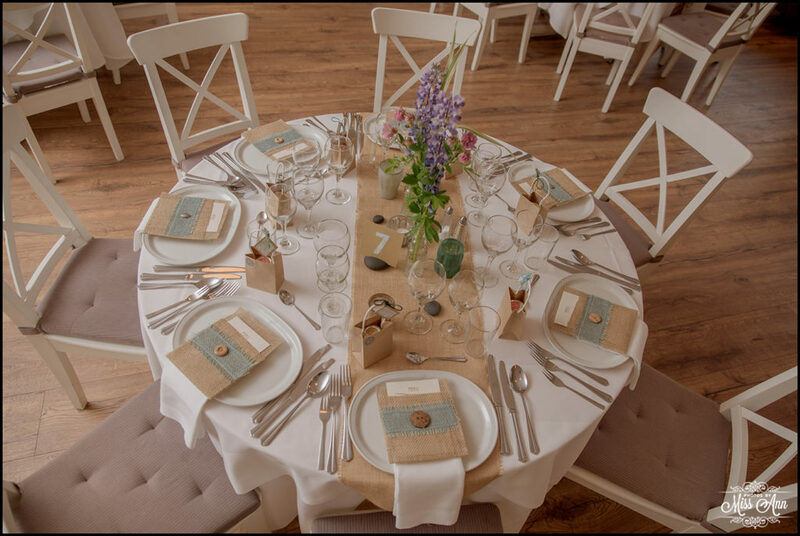 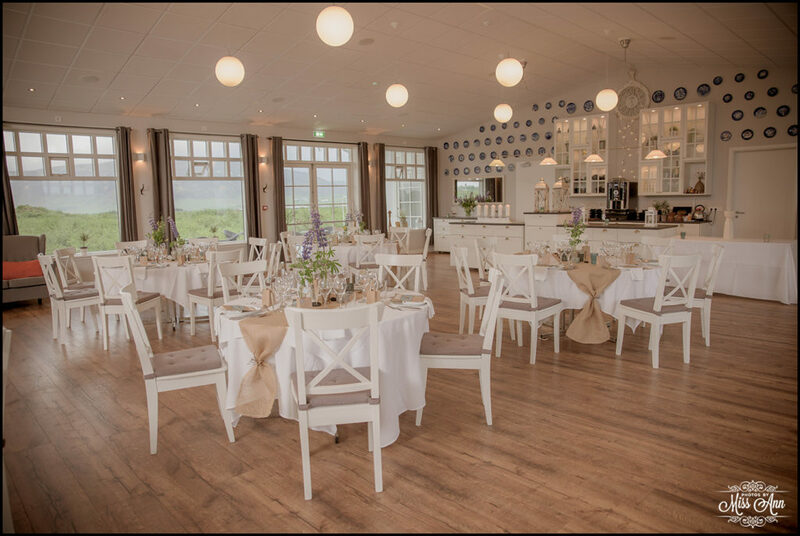 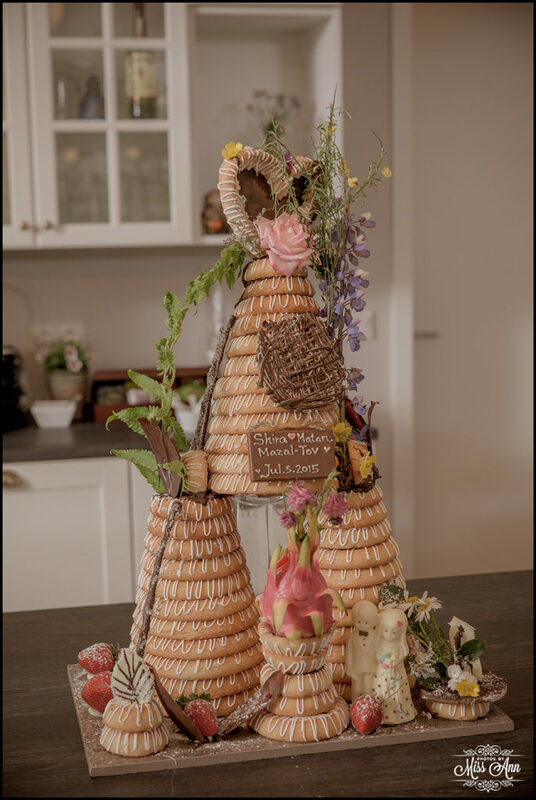 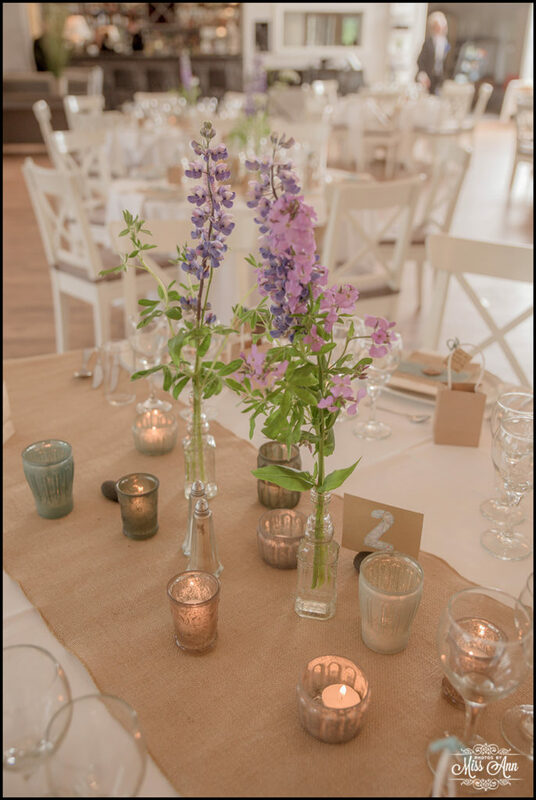 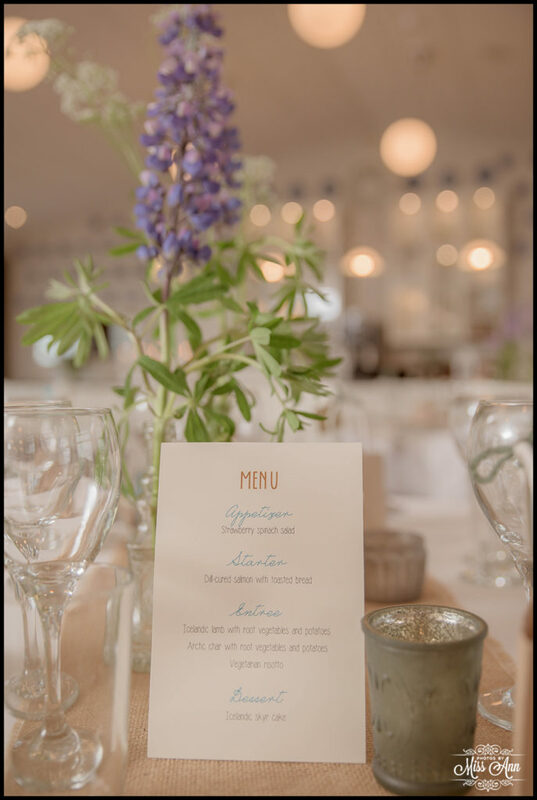 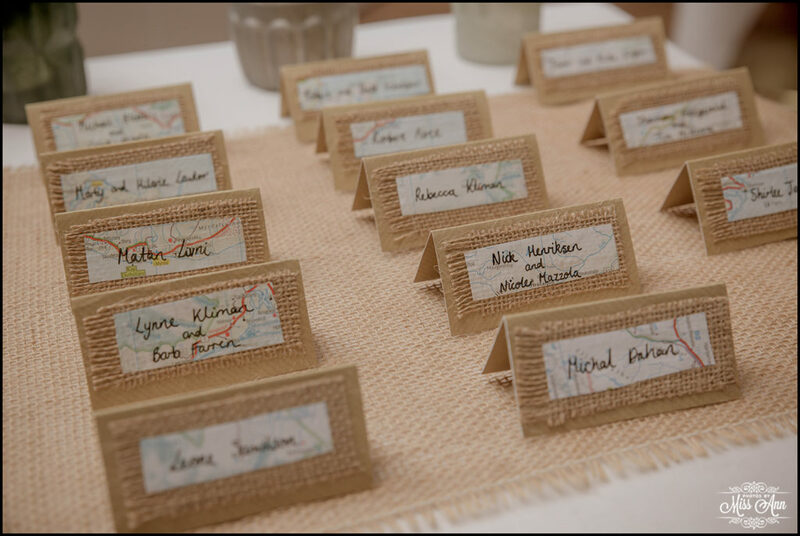 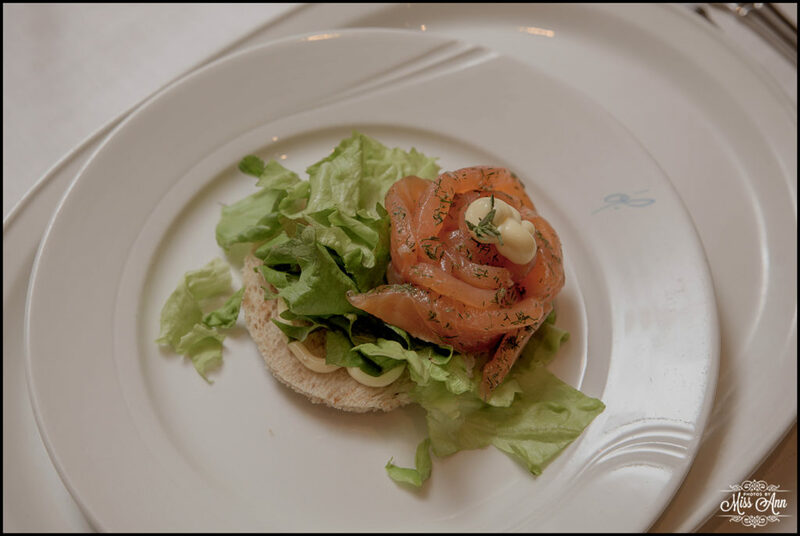 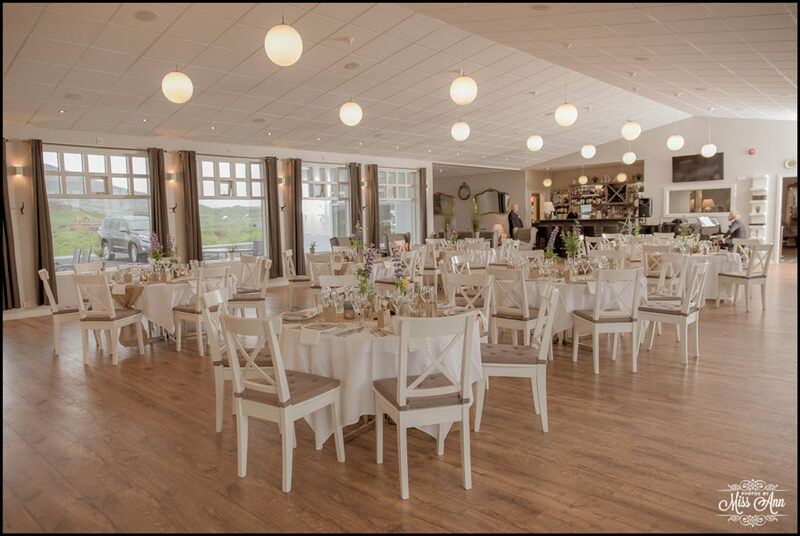 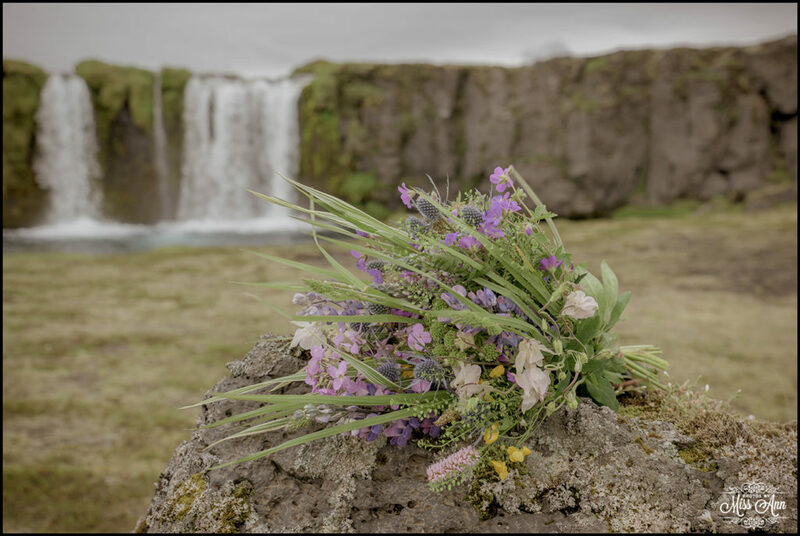 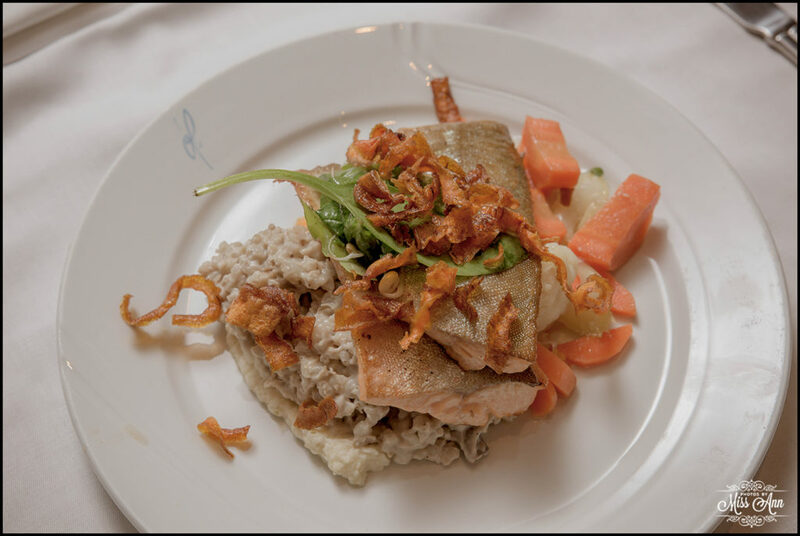 When the adventure concluded, the guests were welcomed to an amazing 4 course Iceland wedding reception that was styled with a very rustic romance vibe with traces of Iceland throughout. 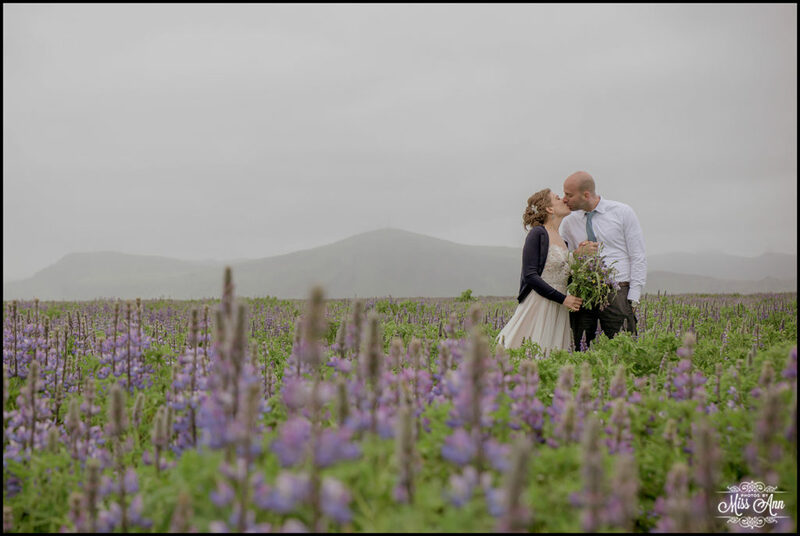 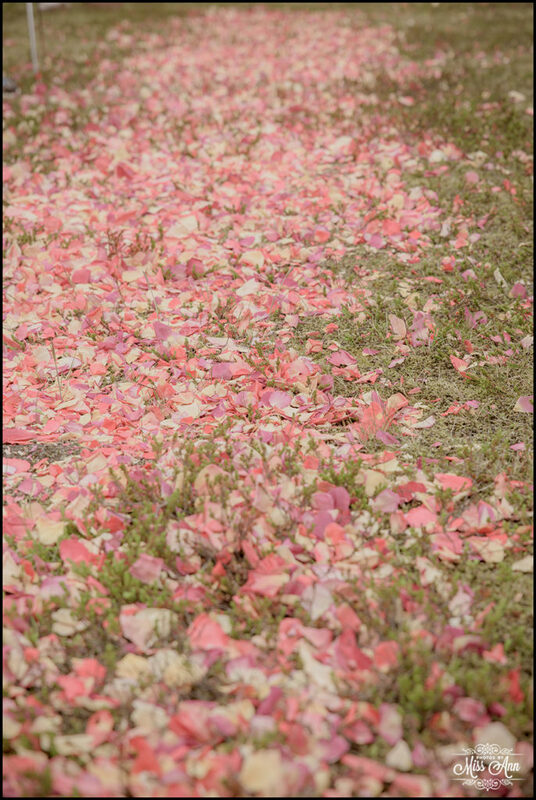 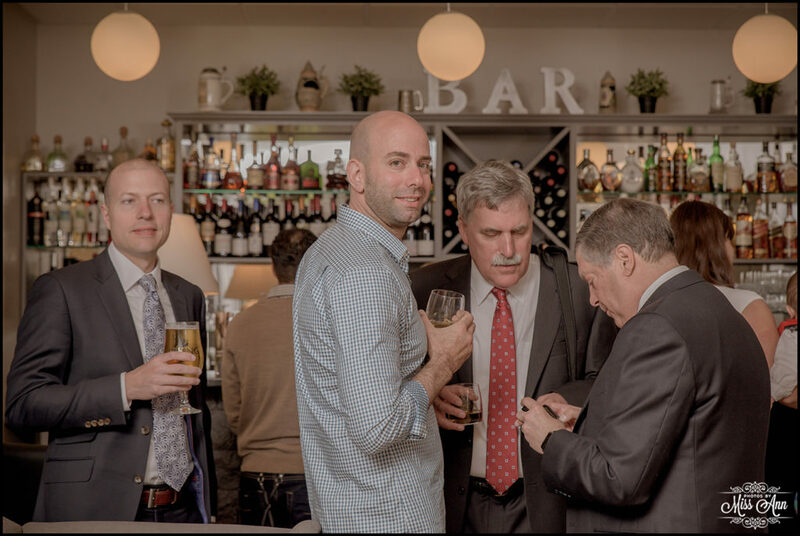 We are super excited to share with you some of our favorites from their day below, enjoy!